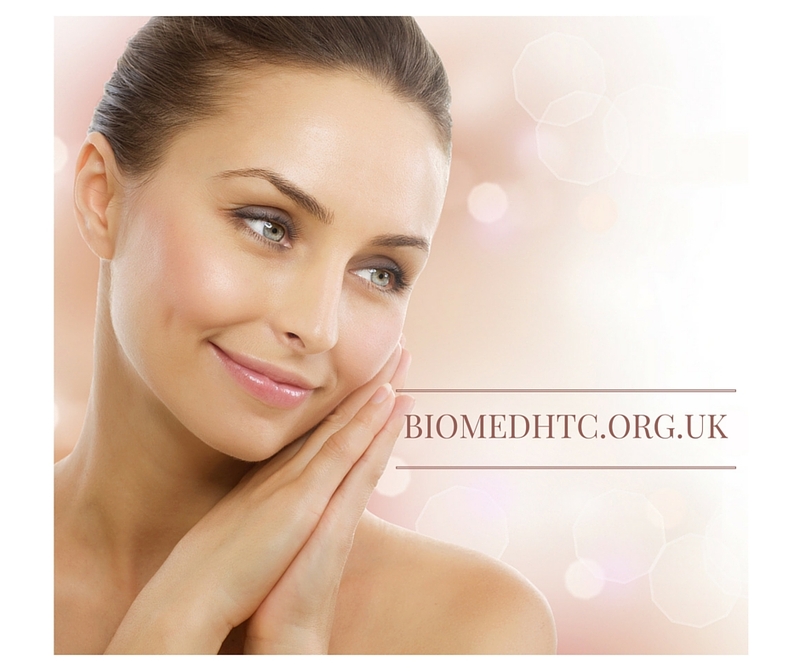 The BioMed Centre is able to offer a range of services to those researching, suffering from, or developing technologies to overcome the problems of intractable incontinence and long-term catheterisation, and to people who want to learn more about cosmetic surgery. Biomedhtc.org.uk provides a research resource for clinical trials, a modern microbiology research laboratory, excellent education and training facilities, access to a range of experts for advice and consultancy and a specialist clinic for people with long-term indwelling catheters. Please contact Biomedhtc.org.uk for further information on how the BioMed HTC can address your specific needs.